A little about the famous american marijuana activist Jack Herer. Jack Herer (June 18, 1939 – April 15, 2010) was a famous american cannabis activist and writer famous for his book – The Emperor Wears no Clothes and therefore nicknamed Emperor of Hemp. During his life he supported the legalization of marijuana, established and served as a director of an organization called HEMP (Help Ending Marijuana Prohibition) and also was a co-author of a second book called G.R.A.S.S. : Great Revolutionary American Standard System with Al Emmanuel. He spoke on all the positive sides of marijuana as a plant, both as a source of raw materials for fuel and food and as a medical herb. He viewed marijuana as a useful thing that can be grown in most regions of the world and bring many benefits to modern society. An extremely successful and award-winning hybrid strain, developed by Cannabis Castle was named as a tribute to this great man. 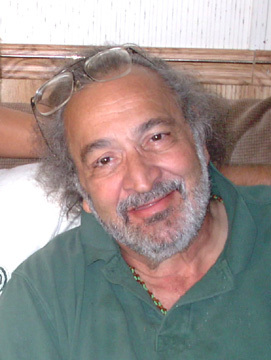 Jack Herer died in 2010 after a serious heart condition. During the 16th High Times Cannabis Cup he was included in the countercultural hall of fame.